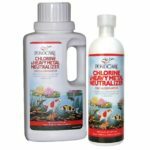 Tetra AquaSafe Plus Water Conditioner for fresh and salt water aquariums makes tap water safe for your fish by neutralizing chlorine and heavy metals present in municipal water supplies. 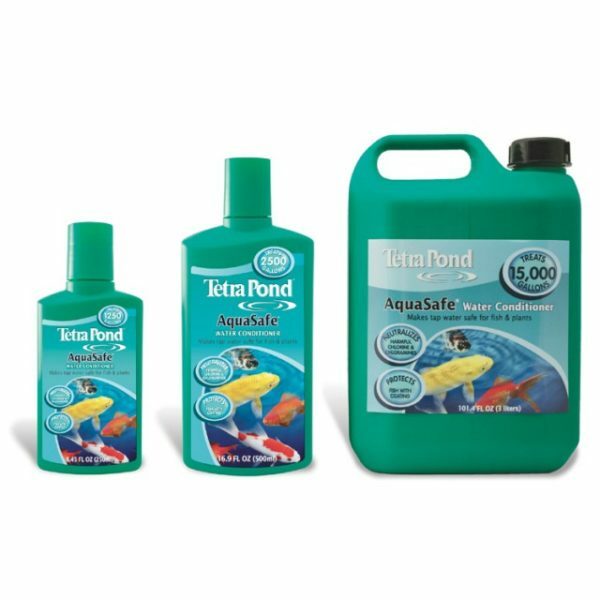 AquaSafe also neutralizes chloramines by breaking down the bond between chlorine and ammonia while reducing both fish-toxic chlorine and ammonia components. 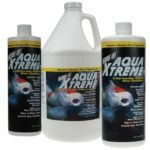 In addition, it enhances the natural protective slime coating of fish to help wounds heal and protect fish from abrasions. 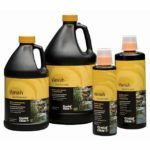 New BioExtract formula contains natural biopolymers which support the development of beneficial bacteria for healthy and clear water. Treats 1000 gallons.